Do you have an event you need catered? 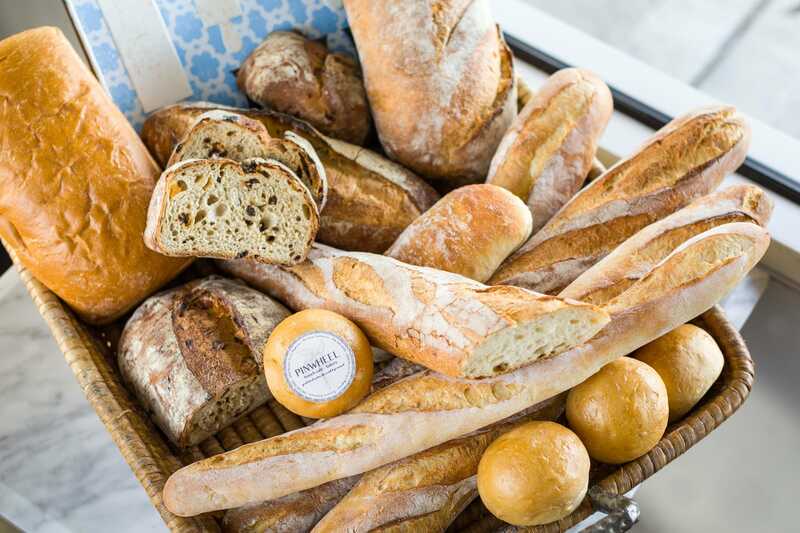 Interested in bringing some of our breads / pastries to an event? Or do you just want to get to know us? Whatever is, drop us a note by completing the form, and we will be happy to get back to you within the next 24-48 hours! Cheers!